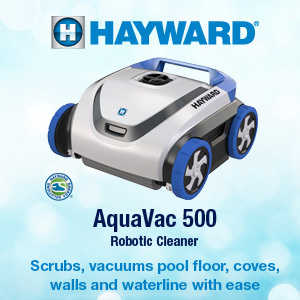 e.VAC by Hayward is a robust Robotic cleaner with a top access debris chamber making it the easiest robotic cleaner to own and operate. 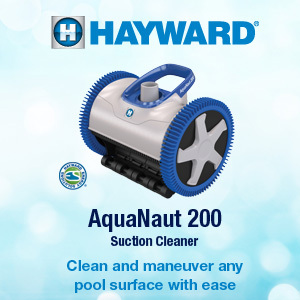 Superior programming - Vacuums and scrubs pool bottom and cove. 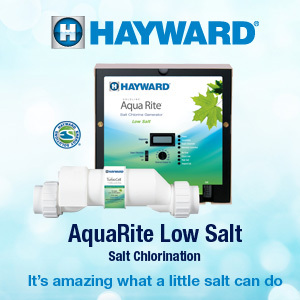 Cleans most pools in 90 minutes or less. Hayward Evac from Aqua-Blue Pools on Vimeo.